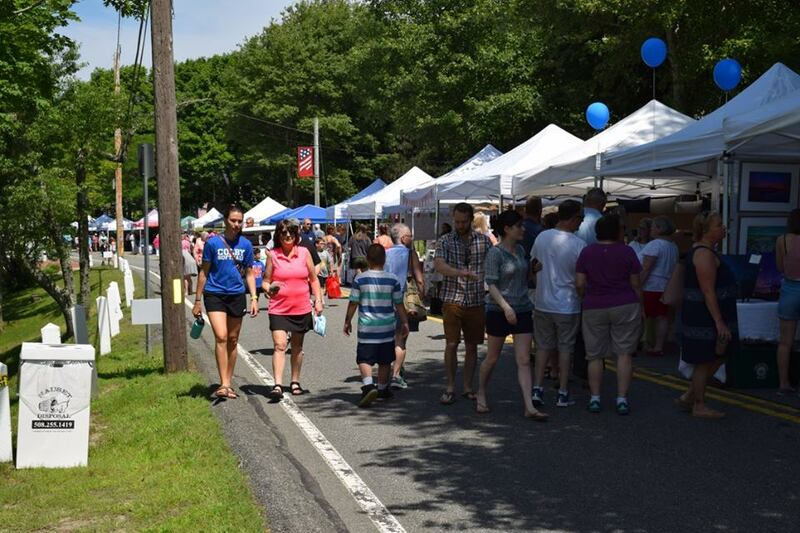 The Sandwich, MA Chamber of Commerce hosts the 10th Annual SandwichFest, a Family Friendly Street Party and Sandwich Making Competition for the Greater Cape Cod Area. A street party with over 100 booths set up by local businesses with fun for the whole family. Activities include: arts & crafts; lawn games; live music performances; a dog costume parade; a beer & wine garden; and a culinary sandwich creating competition, to name a few. Local chefs show off their culinary talent by competing for the coveted Best Sandwich in Sandwich trophy. A judging panel of Sandwich locals will choose which restaurant will win best sandwich bragging rights for 2019.